180 day trial with money back satisfaction guarantee for TUMAKOU ipl hair removal system. 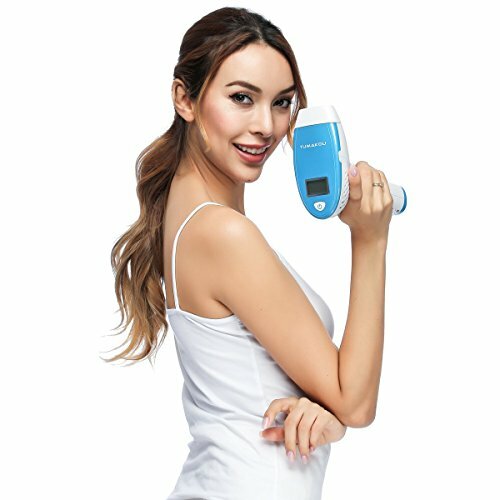 TUMAKOU ipl hair removal device Technology with UV filter, safety skin tone sensor, and cool to the touch pulses,five energy levels and corded operation.IPL hair removal device can use on whole body ,for example：Arms, Underarms, Bikini line, Legs, Back,Chest and Face. 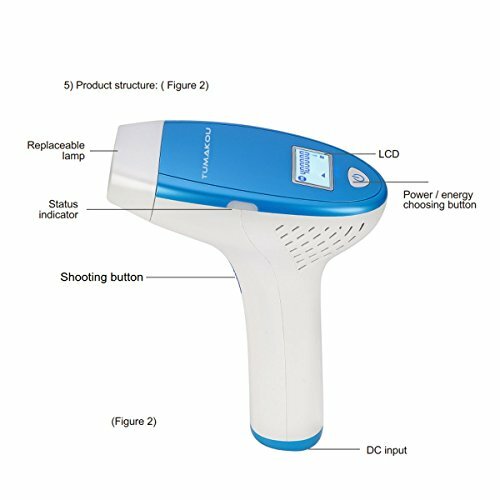 Purchase MONESAO TUMAKOU-T6 IPL Hair Removal System – Painless Permanent IPL Hair Removal Device – With 5 Levels for Different Skin – 400000 Flashes – FDA Approved at Discounted Prices ✓ FREE DELIVERY possible on eligible purchases. 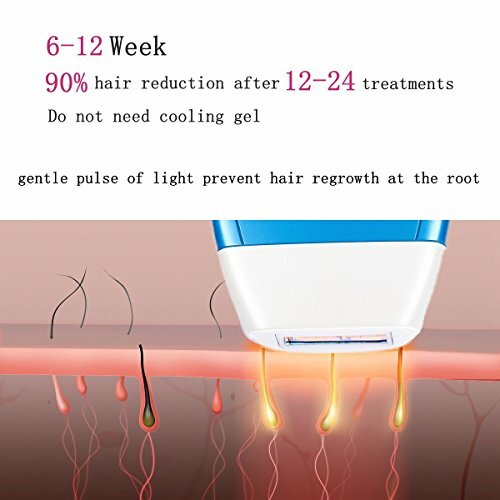 Over 75% hair ingrown in just 8 weeks. 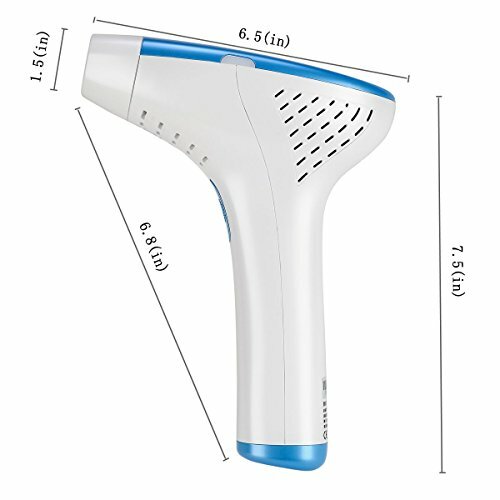 After 4-6 month usage, the hair is visibly less and hair-growth is prevented, Permanent Painless IPL hair removal device can achieve a long-lasting and efficient hair-removal experience. 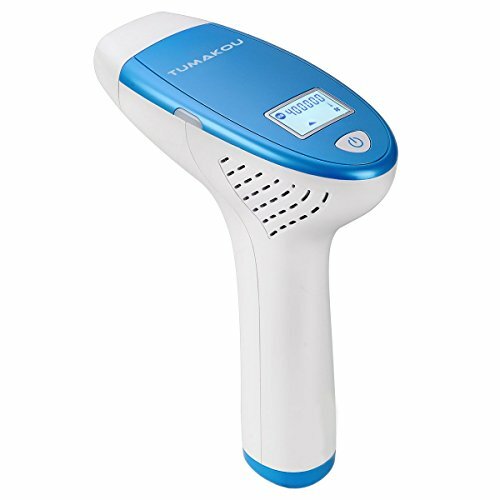 IPL hair removal system (Intense Pulsed Light) is a well-established technology used worldwide for over 15 years.TUMAKOU IPL hair removal device uses this technology to flash your skin with an intense pulse of light. The pulse works under the skin's surface to target hairs at the root, helping to stop their growth. The energy in the pulse of light targets dark colouring, so the best results are seen on darker hair. 5+ years of full body treatments with 400,000 flashes (2 year free warranty). Shenzhen Shishibang Technology Co., Ltd.